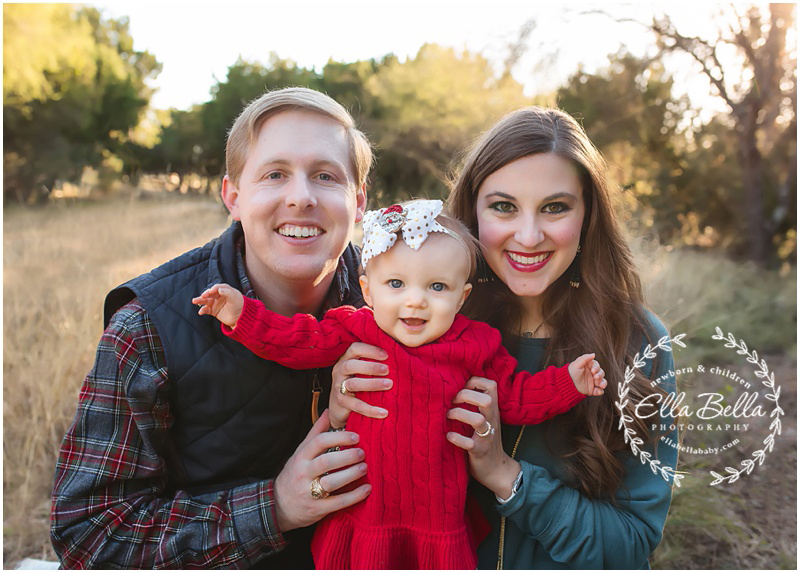 It was soooo great to see this cute family again for their Fall Family Mini Session! 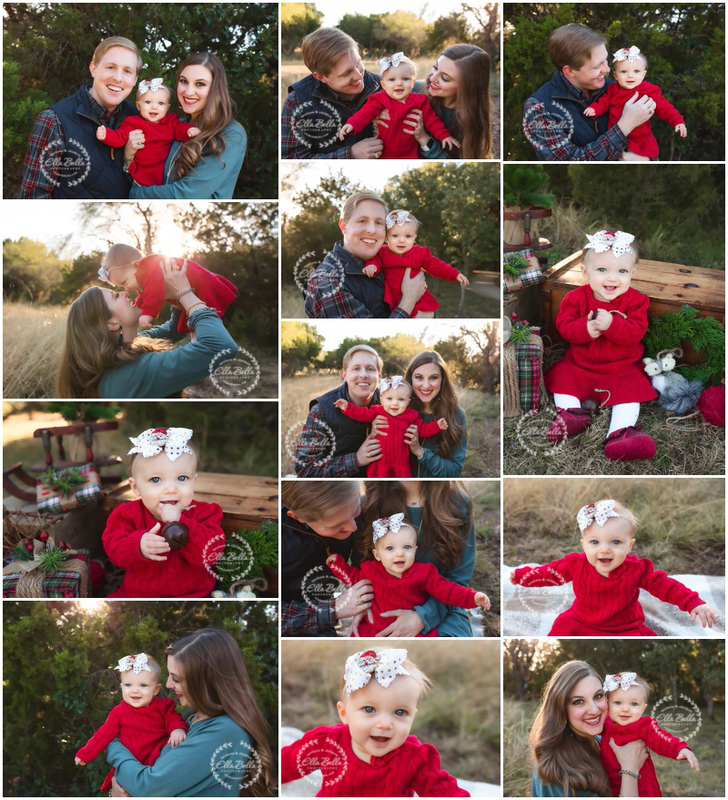 Their adorable baby girl is growing so fast! I loved getting smiles out of her! Her pretty blue eyes just light up everytime she smiles!